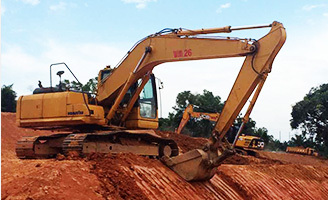 WM Engineering Work is a construction equipment supplier company. 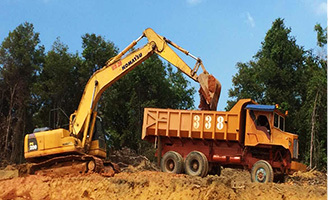 Our company is located in Kawasan Perindustrian Taman Berjaya, Johor Bahru (JB), Johor. 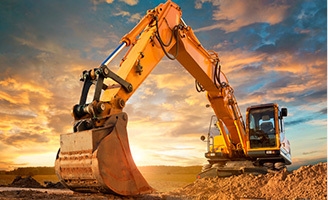 We supply products such as excavator, construction equipment sales, rental & service, machinery sales & rental, soil, sand, stone & infra works and earth work construction. If you have any questions or need more information, please contact us. We will be pleased to answer any enquiries you have.